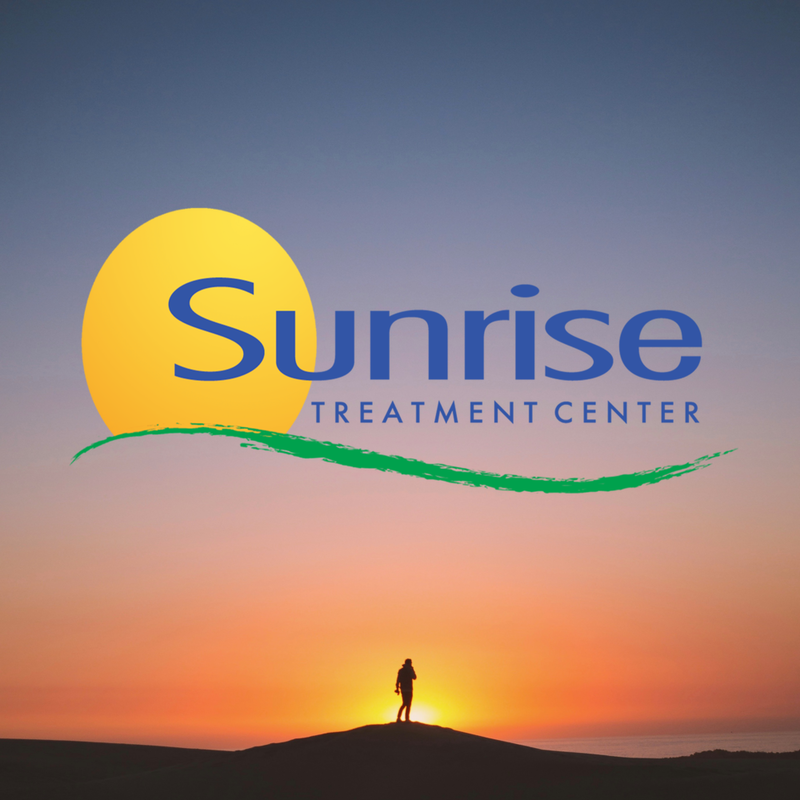 Sunrise Treatment Center is a substance abuse treatment program focusing primarily on opioid use disorders. There are locations in Cincinnati, Forest Park, Middletown, and Dayton. This privately owned program can serve approximately 500 patients per facility, providing treatment for opioid use disorders through outpatient medication assisted treatment. Services include medical/somatic, individual counseling, group counseling, urinalysis, case management, and crisis intervention. Sunrise Can See You Faster Than Most Other Facilities! We have the ability to offer same day or next day appointments, and we also accept walk-ins. Start your road to recovery today! Your treatment will be lead by certified experts in the field of Addiction Medicine. We understand that addiction is a chronic illness, and we are here to help you down the path of recovery. Our mission and core values are at the heart of everything we do at Sunrise. 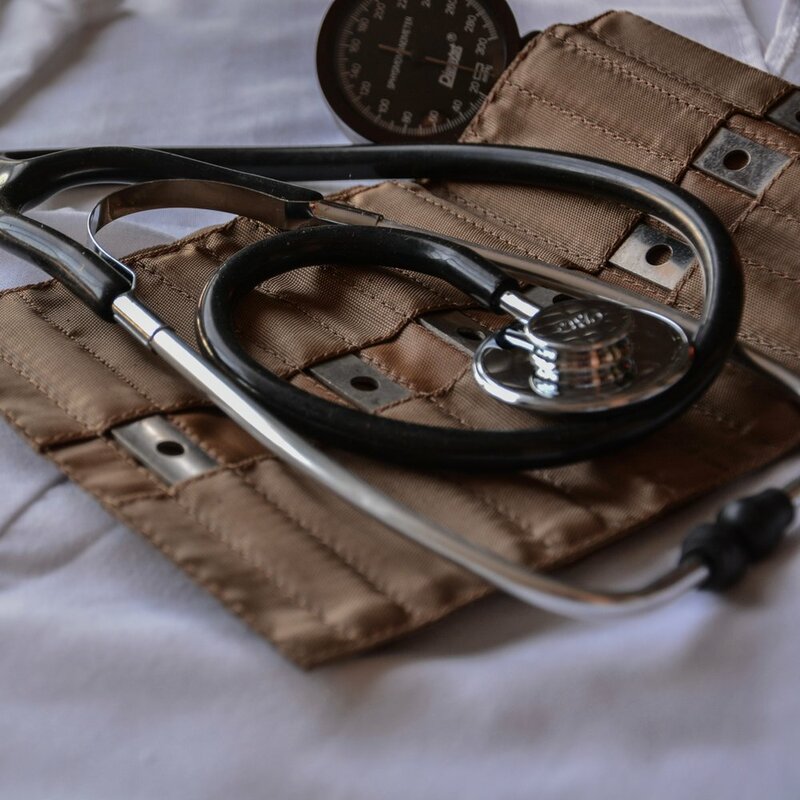 Through this mission we strive to provide the highest quality experience for our patients while providing a great place to work for our employees. We believe strongly that quality outpatient opioid treatment should be accessible and affordable. Learn more by visiting our Payments & Insurance Options page or click the link below to learn about and manage your Ohio Medicaid Benefits.